Seventeen: a brand that I think often gets overlooked in the beauty world. With the introduction to more and more products it is a brand that certainly deserves more attention. Having not owned anything by them before, I was excited to get some to review and explore if they are a drugstore brand worth exploring. If you haven’t tried their products before or curious to see the new additions to my ever-growing makeup collection, stay tuned! I’m going to be reviewing three of their products: a contour kit, a liquid eyeliner and highlighter, products I wear everyday. If I could only wear one makeup product for the rest of my life, it would be eyeliner. 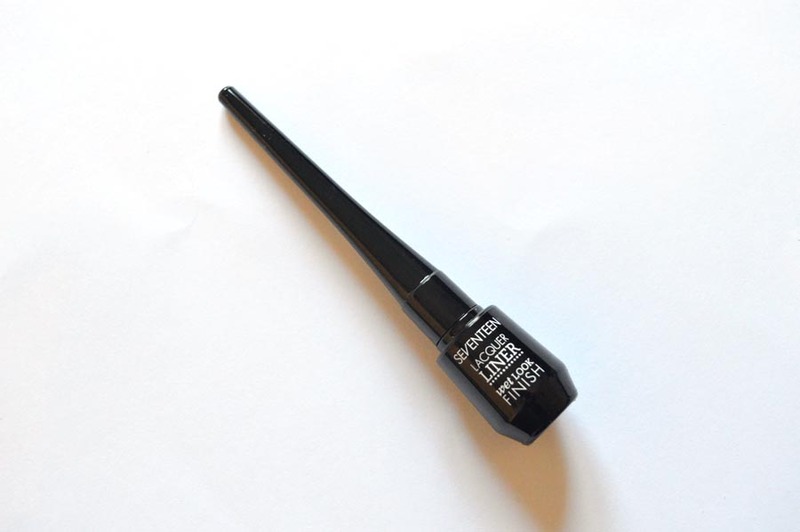 Having writen a post about my favourite liquid liner (see that here) which is available for less than £2, I was curious to see how this affordable brand compared to my favourite eyeliner by W7. Price wise, Seventeen’s eyeliner is £3.99 which is still extremely affordable. 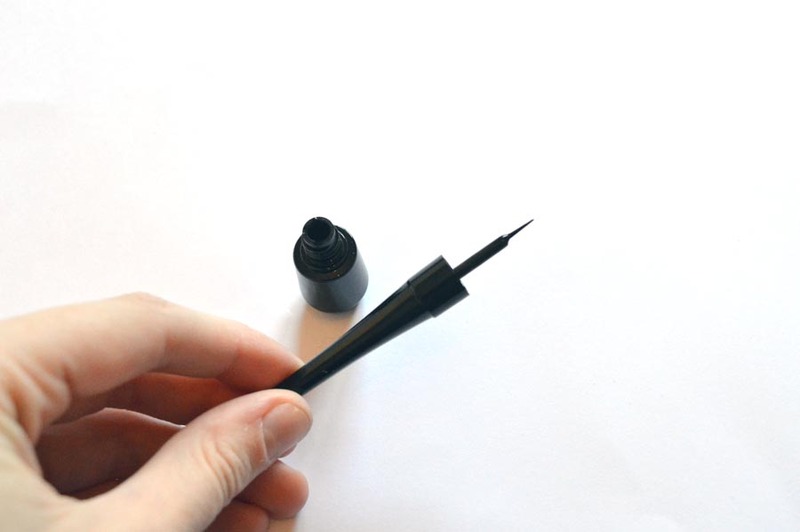 It is by far one of the thinnest liquid eyeliners I have used to date, I prefer ones ever-so-slightly thicker but this is great for perfecting a cat eye look. The colour is a deep black which I absolutely love and the product lasts an entire day on my eyes. Getting used to a thinner application definitely took some time but actually meant I could be much more accurate and looks great under the eye for nights out. As advertised, it does remain looking wet throughout the day which adds to the dramatic effect created with the product. I do tend to reach for my W7 liner on a day-to-day basis but for special occasions I love using this. 2. 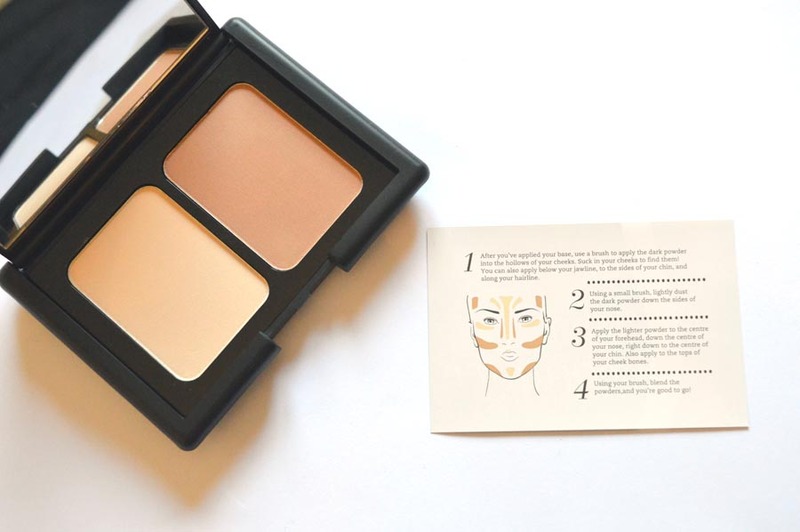 Define and Conquer Contour Kit. Now this is my favourite of the three products and I’ve been using it every day since receiving it! Finally, a contour kit that is not as warm as many of those on the market, providing a much more natural definition for my cheekbones. 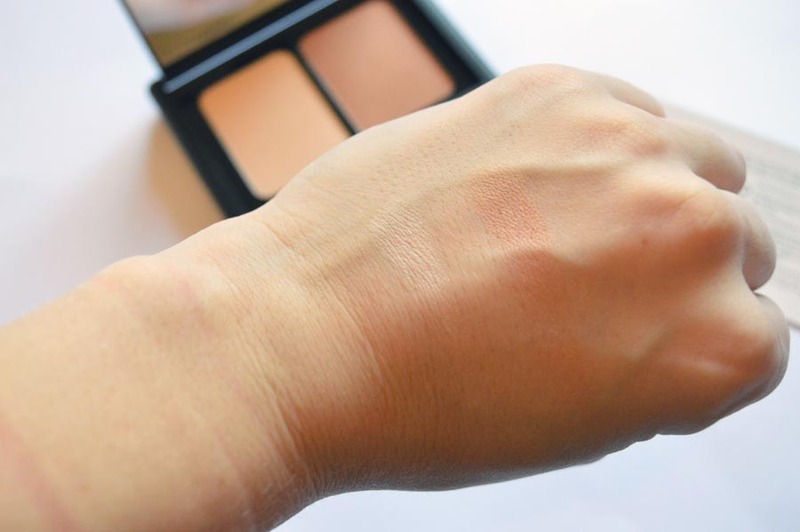 With a handy guide for application within the contour kit, this is great for beginners who would like to try out contouring without buying an expensive product. 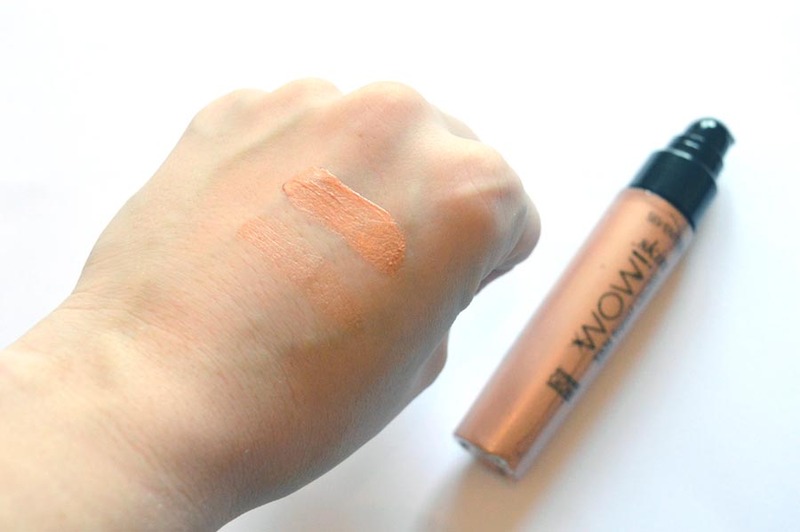 Available in both Fair and Medium, its perfect for both lighter and darker shades and is well pigmented whilst being able to build up coverage for a natural finish. I often find some contour kits are too pigmented and you’ve got two straight lines on your cheeks looking like something that belongs in the circus. I apply the product with my Real Techniques Sculpting Brush (see a post about that fabulous brush here) and love the result! I couldn’t recommend this enough, especially at £5.99 – a must have for any makeup collection! 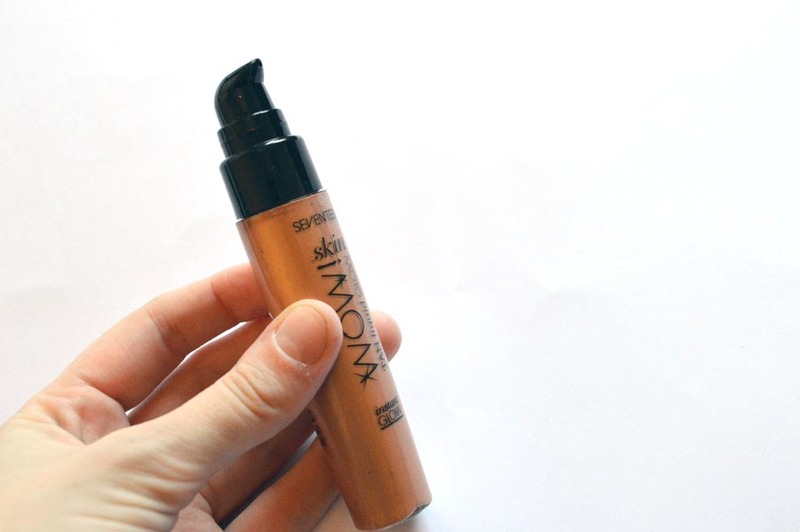 Having still got a tan from my holiday, this product has been a go-to for emphasizing my brown complexion and adding a healthy glow from my skin. However, as my tan fades, I can tell this is a product I will only use when I fake tan as it is extremely dark for my nc15 complexion. 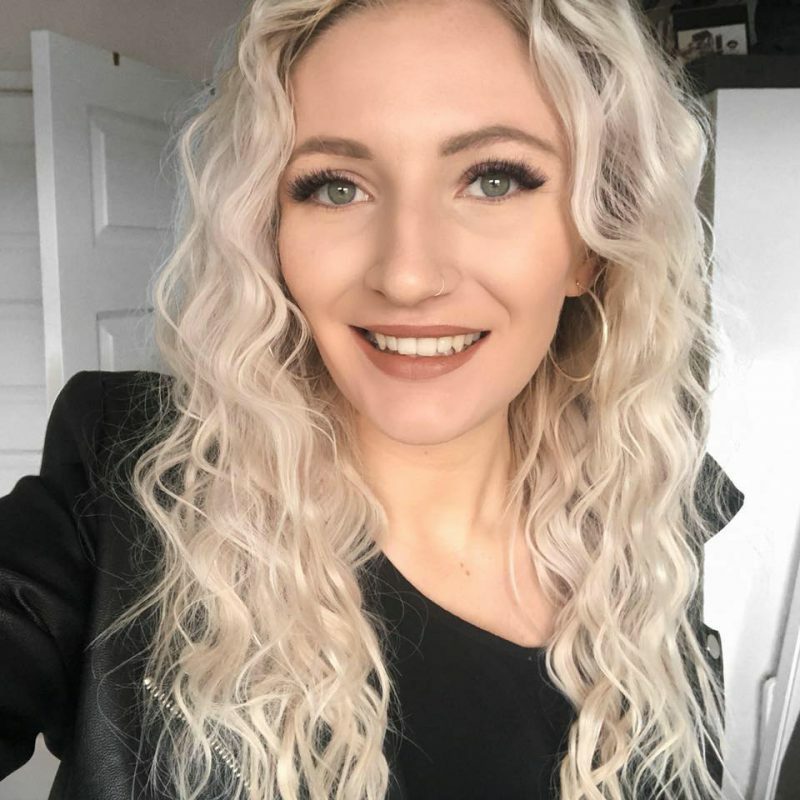 It worked really well with the above contour kit to emphasize the top of my cheekbones and working with a liquid highlighter was new to me, but provided a surprisingly natural finish when blended well. I use my Real Techniques Setting Brush to blend this out, but most versatile brushes or sponges will work well. At £5.99 you get a lot of product for your money, but be sure to set with a powder for all-day coverage. I found this began to fade after 3/4 hours without. There is a lighter highlighter in the collection and I’m definitely going to give it a try as it caught natural light well and I received a lot of compliments at work on how healthy my skin looked. 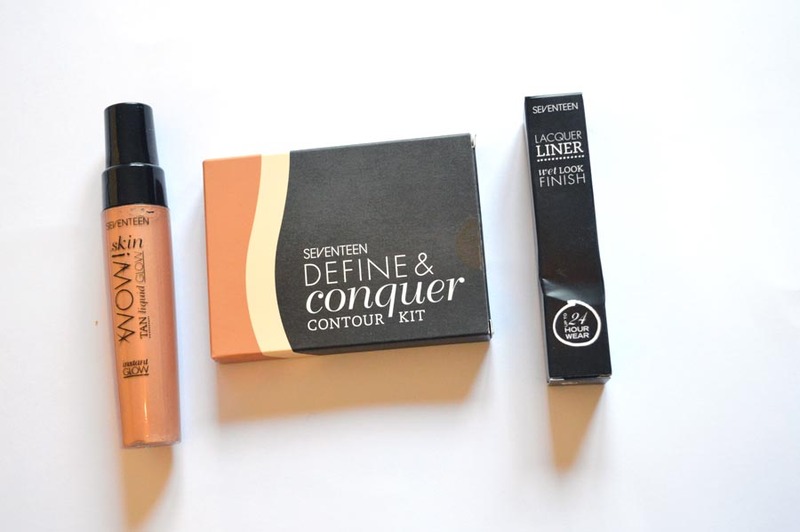 At the moment, all Seventeen cosmetics are 3 for 2 at Boots stores in the UK so if you’re loving the look of the products it’s worth grabbing them sooner rather than later. I’m definitely going to be looking at adding more products to my collection as for a budget brand, the quality is superb! The contour kit especially is one I know I’ll keep purchasing as the cooler tones work much better with my skin tone. Have you tried any Seventeen products or like the look of the products today? Let me know in the comments! *this product was sent to me in exchange for an honest review, click here to read my full disclaimer.